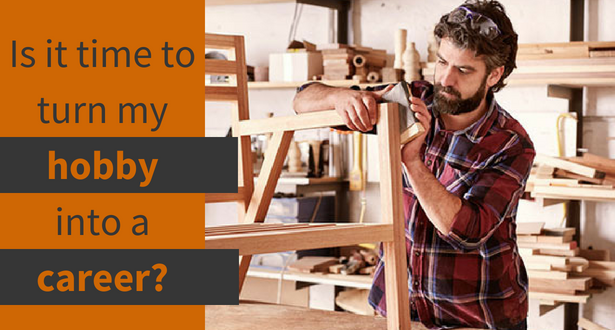 Entrepreneur, Solopreneur - It’s Not a Hobby Any More! 30 Jan Entrepreneur, Solopreneur – It’s Not a Hobby Any More! Corporate burnout is no laughing matter. For women, especially, the work-life struggle is proving harder and harder to juggle as our professional lives bleed more and more into our personal lives. Luckily, we live in an age of online-driven businesses that allow entrepreneurship and its sister, solopreneurship, to thrive. According to the National Women’s Business Council as of 2012 there were 9,878,397 women-owned businesses in the United States—an increase of 2,086,282 businesses or 26.8 percent from 2007. This proves that women are looking for new opportunities to become independent and successful entrepreneurs and solopreneurs. Furthermore, the industry with the highest percentage of women-owned businesses relative to men-owned and equally-owned is Health Care and Social Assistance at 64.6 percent. 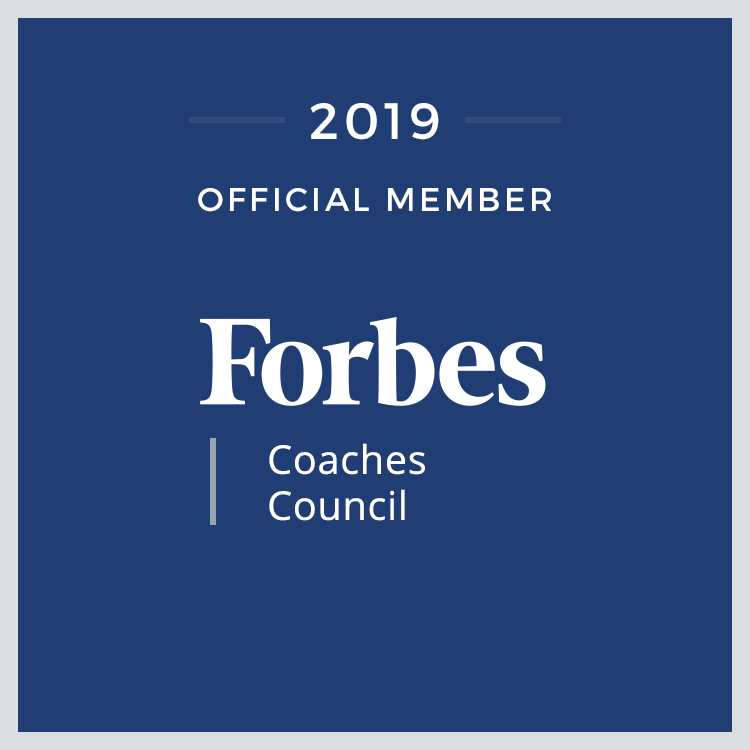 I spoke with Stacey Morgenstern and Carey Peters, co-founders of Health Coach Institute (HCI)—an online coaching school that was recently dubbed by Forbes as a lifestyle empire. Their program’s business and marketing pillar is to teach students how to leverage their skills to create successful businesses. 1 – Discover your true passion and once you find it, own it with all your heart. 2 – Surround yourself with people who both support you and stretch you. 3 – Get empowered with skills you need to succeed and systems to make it easier. Building a business is like building a house — it has to have a strong foundation to be formidable. “So many of our students have cried to us over the years that they wasted thousands of dollars and years of study that did not translate to making a living in the real world as coaches,” says Morgenstern. To counter that, Morgenstern and Peters have designed curated programs that Peters says, “Incorporate exactly what coaches really need to know to coach clients successfully and ditches the rest.” The right skills proven to create results and systems that are easy to follow will lead to success as a solopreneur. 4 – Step into your spotlight—it’s yours to own because there’s only one of you. 5 – Become a mentor and share your success path with others.